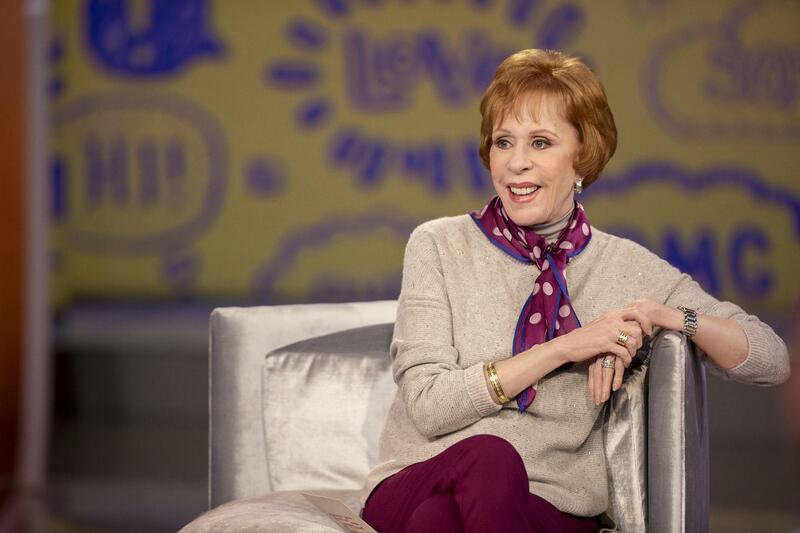 Carol Burnett and her Tarzan yodel returned to series TV for the first time in decades with the recent arrival of Netflix's "A Little Help With Carol Burnett." The unscripted chat show features Burnett and a rotating cast of pre-K and grade schoolers candidly discussing everything from the meaning of love to technology to parenting advice: "Bribery always works," said one of her more astute co-stars. The 12-episode series, created by Burnett, also features regular Russell Peters and guests such as Wanda Sykes, DJ Khaled and Lisa Kudrow. Burnett, who got her first big TV break as a regular on "The Garry Moore Show," co-created and hosted what's now considered the gold standard of variety comedy, "The Carol Burnett Show." The show, which debuted in 1967 and ran for 11 seasons, was recently celebrated in a 50-year anniversary special on CBS. Do you remember the days before cable, when pretty much all you could watch on television were ABC, CBS, NBC, PBS, and a few weird and fuzzy channels on the UHF band? I might be giving too much information away here, but I grew up during those days.